Neil Gardner has served in Canongate Kirk since 2006 . During that time, he has extended the Kirk’s involvement in the Parish and in the wider community and has led the modernisation of the Kirk’s approaches to congregational and community fellowship, while maintaining the Kirk’s liturgical and historic traditions. Neil was inducted to Canongate Kirk in June 2006 after seven years as minister of Alyth Parish Church in rural Perthshire. Prior to that he served with the Royal Army Chaplains’ Department in Germany, Hong Kong, Northern Ireland, Surrey, and Hampshire. Katherine is a Probationary Minister in Canongate Kirk. 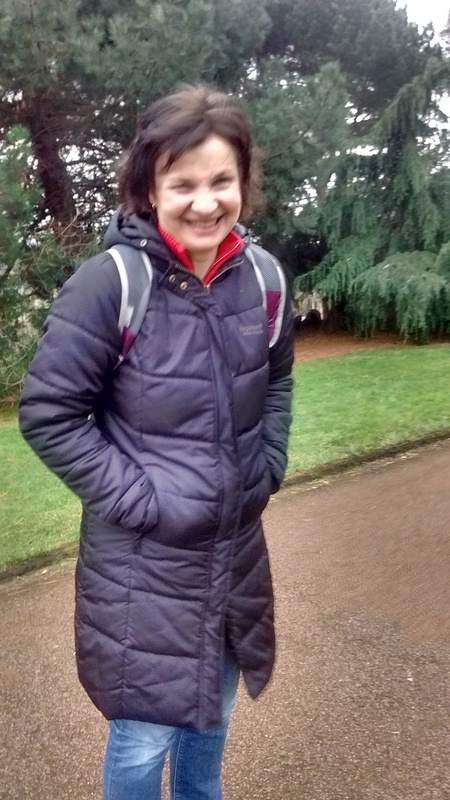 From Scone, near Perth she worked as an employment lawyer in Edinburgh before training for ministry. David was born and raised in the North of England and, following his early musical education at Hutton Grammar School, he read for a degree in Music at the Guildhall School of Music in the City of London, graduating in 1990. 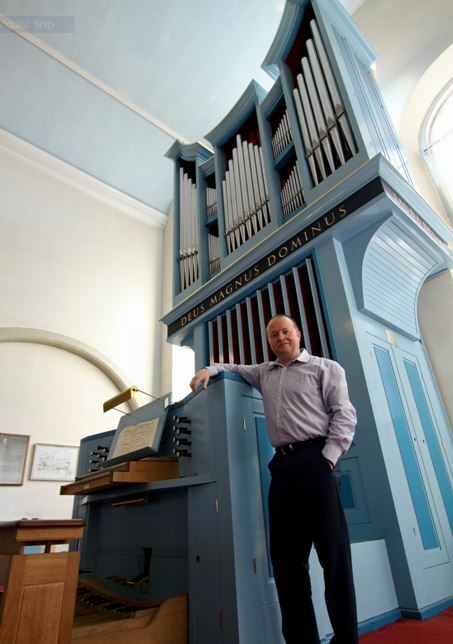 Following a postgraduate year studying organ improvisation at GSMD, David was appointed Sub-Organist of Blackburn Cathedral in the Autumn of 1991. During five enormously enjoyable and informative years at the cathedral, he shared responsibility for the direction and training of the cathedral choirs alongside his duties as principal organist and accompanist for all the services on the cathedral’s famous Walker Organ. During this time, he also frequently broadcast and recorded for BBC radio and television. In 1996, David moved to Chetham’s School of Music in Manchester as Music Department Manager, before he was appointed as Director of Music at Fettes College in Edinburgh in 1998, a position he continues to hold today. At Fettes, David heads a large and busy department of nearly forty staff, teaches academic music and trains the Chapel Choir, with whom he frequently tours (most recently to Italy and Hong Kong) and broadcasts on BBC radio. He has also conducted them for five CD recordings. Away from Fettes, David continues a busy freelance career as an organist and accompanist, and his recent engagements have included recitals in St John the Divine in New York and in Westminster Abbey, London. He holds Fellowship Diplomas in organ playing from The Royal College of Organists and Trinity College, London, alongside two Associateship Diplomas in Pianoforte (for both solo and duet playing) from the London College of Music, and his musical portfolio is completed by his work as an Examiner for ABRSM. When he’s not busily immersed in music of some kind, David is a keen amateur radio enthusiast who can usually be found in his radio shack twiddling the knobs on various old radios or in his garage surrounded by motorcycle parts as he completes the restoration of his classic Triumph Daytona motorcycle. Imogen has been Kirk Secretary since January 2016. A graduate of Edinburgh University, she lived in Istanbul for a number of years running an international publisher’s office. Since returning to the UK she continued to work in the world of publishing and then for the NHS. As well as her role at Canongate, she also teaches English as a foreign language.